MMT Staff's a team of Certified Machine Tool Service Engineers located locally in both the GTA and Montreal Area. 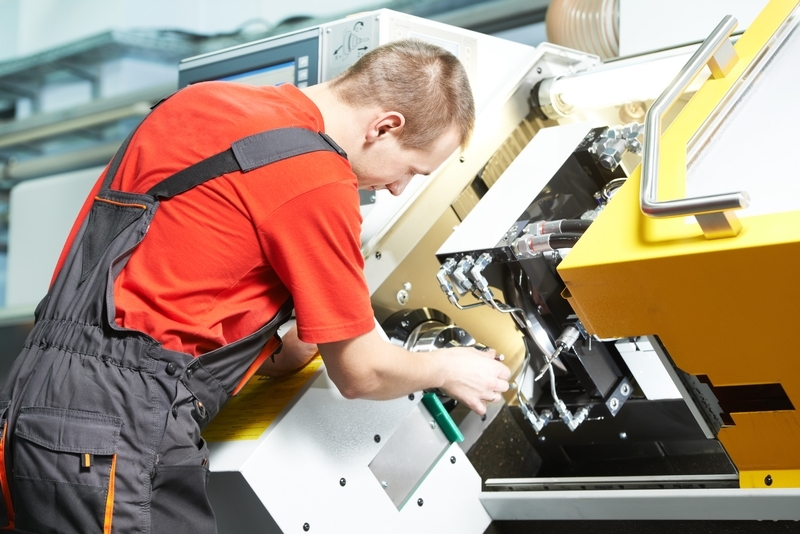 Reliable and timely service and support of your Machine Tools is a top priority for MMT. Please choose from any of the below contact methods if you require immediate service for any of your Machine Tools.